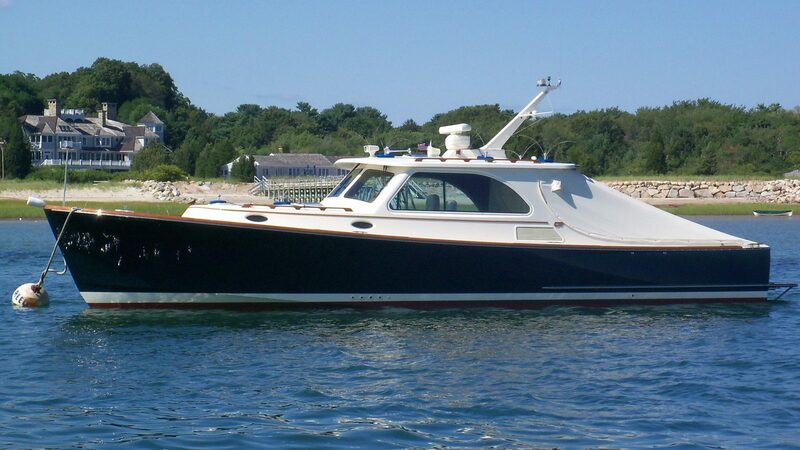 Whats the value of my boat? 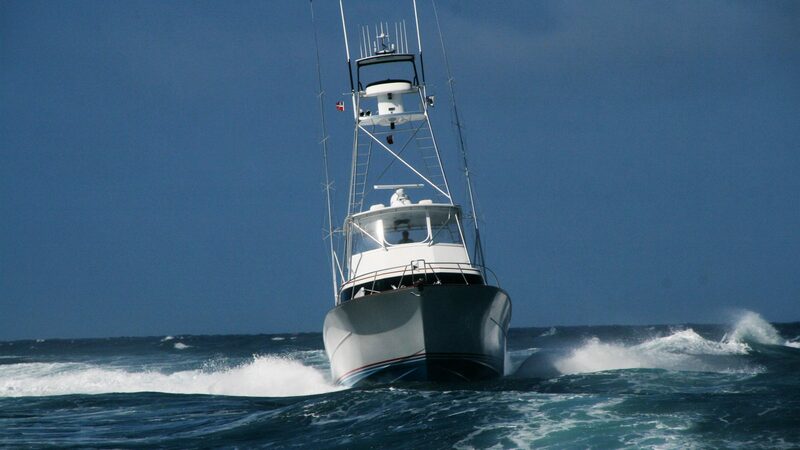 What type of Boat is for me? 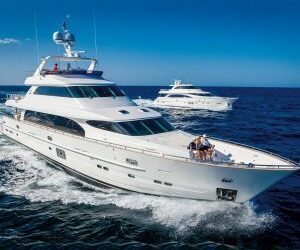 Buy or selling a Vessel? 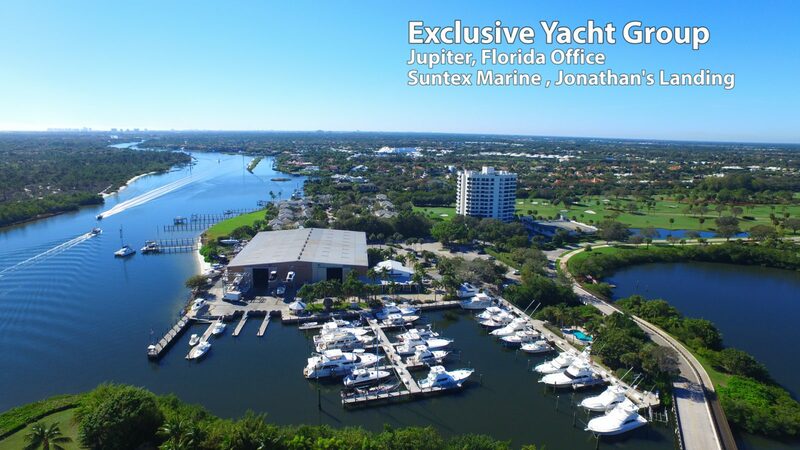 Exclusive Yacht Group is located in three cities in South Florida, where 20% of the world’s boat sales occur each year. 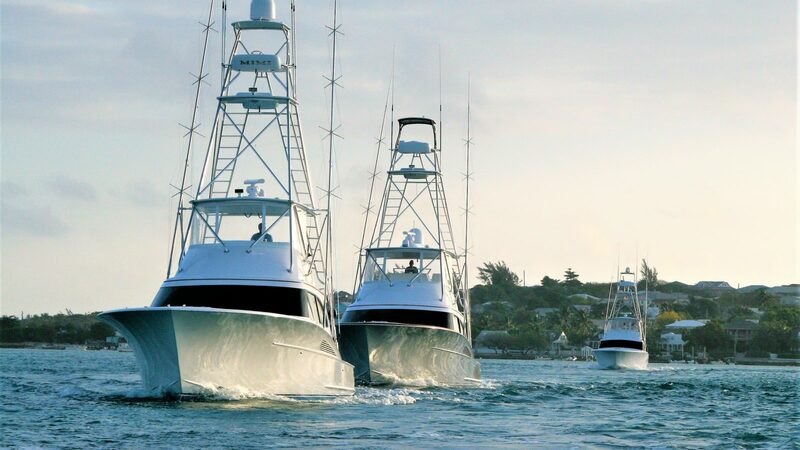 EYG is a Yacht Brokerage that represents vessels of all shapes and sizes, with a comprehensive marketing plan customized for each boat. 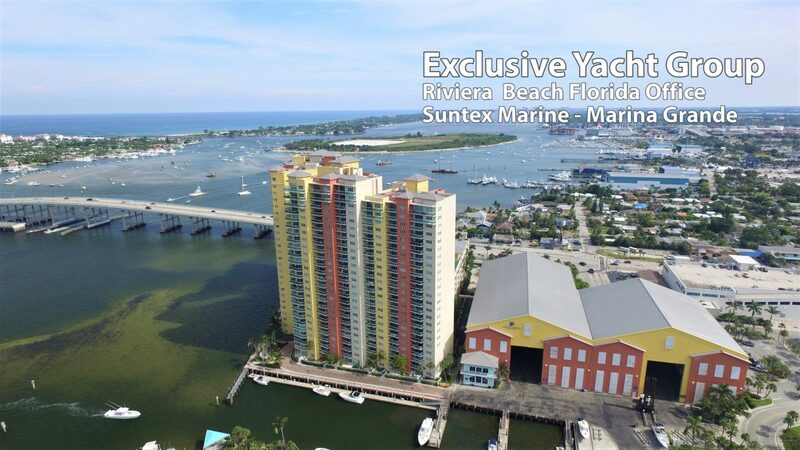 Exclusive Yacht Group has partnered with Loggerhead Marina and Suntex Marina to provide first class customer service to their members at their east coast Florida Marina Locations. 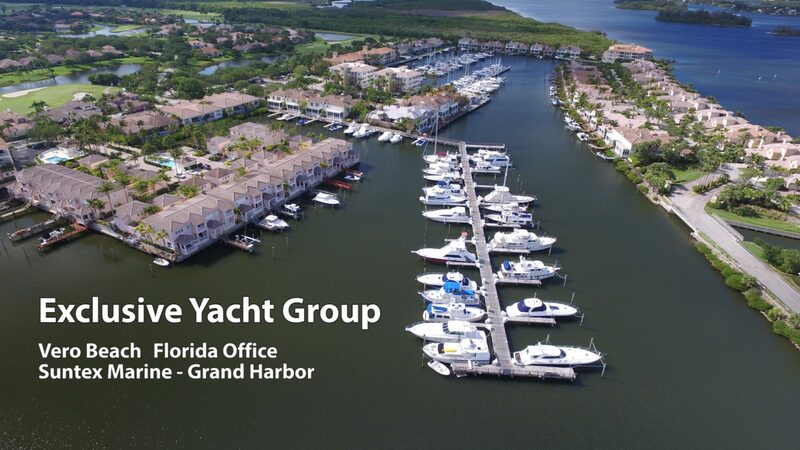 Members, feel free to stop into your home port and pick up a brochure on our services and contact one of our agents to help you with your boating needs.